Mirror mirror. 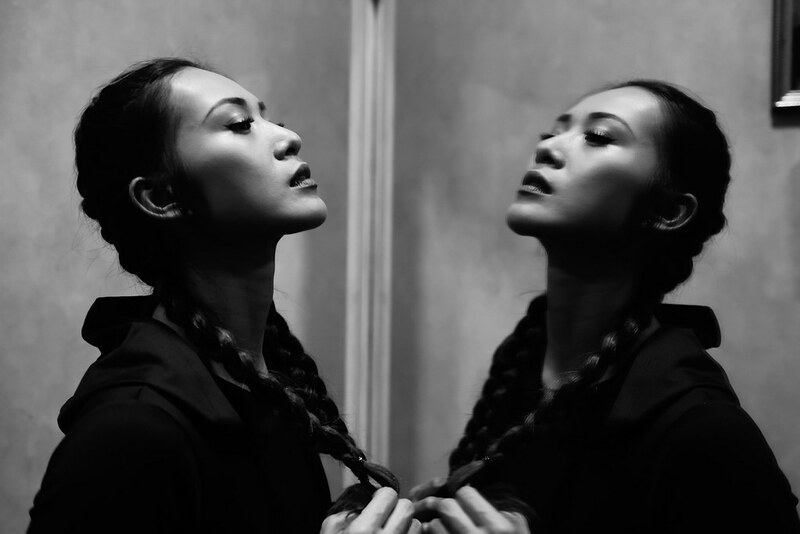 A double take on Aze Sasaki (@sasaki_aze) in this black and white set. Very appreciative for taking time to see me and shoot during your last trip back to Manila! I love these photos! Special thanks also to Lesley Pascual Zara (@heylesleyjane) for hair and makeup, and to Denise Vina for letting us shoot at his family’s tailoring shop (R.M. Manlapat – makers of fine suits and barongs). All photos taken with Nikon.